No. 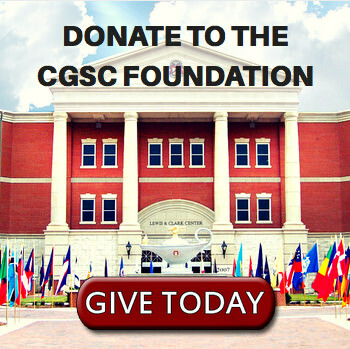 18/Spring 2015 (June) | Command and General Staff College Foundation, Inc.
As usual this 18th edition of the CGSC Foundation News comes on the heels of a very busy winter and spring for the Foundation. 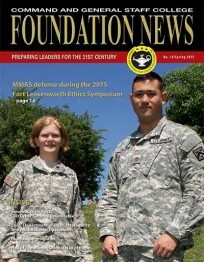 In this edition we highlight our support of the 2015 Ethics Symposium, the Great War Centennial Series, two National Security Roundtable programs and more. 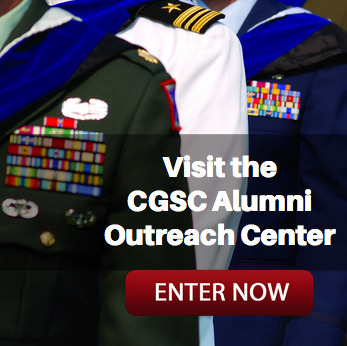 We also continue our “CGSC 101” series with a feature on “DJIMO.” Also included in this edition is a synopsis of the programs our Foundation conducts in support of the college – see page 16. We’re extremely proud and honored to support the College…we hope this magazine reflects that.